﻿ Best Price on Villa Ribera Mar in Las Terrenas + Reviews! Villa Ribera Mar is a property set facing the shores of Las Ballenas Cays. This modern-style property has gardens, terraces and an outdoor swimming pool. Guests will also massage services. 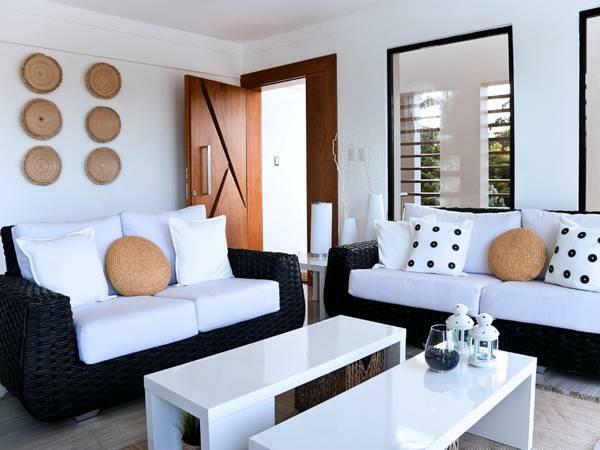 The air-conditioned apartments are fully equipped and feature a modern-style décor. They include clothes dryer, washing machine, and a flat-screen cable TV with a DVD player. 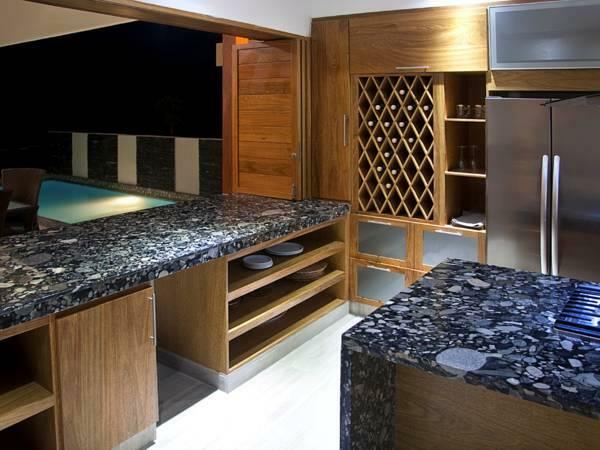 The kitchen is equipped with kitchenware, microwave, fridge, and BBQ facilities. They have an outdoor dining area. There is a hairdryer available in the bathroom. Guests will be able to find a supermarket less than 5 km from Ribera Mar, and several restaurants are less than 4 km away. Some activities that are recommended are sport fishing, golfing, excursions, wind-surfing, mountain climbing or snorkeling. Las Americas International Airport is 2 hours’ drive from Ribera Mar, Los Pescadores Village is 2.9 km and Playa Bonita Beach can be reached in about 10 minutes by car. Payment is also possible by bank transfer. Please contact the property in advance for more information using the contact details provided on your booking confirmation. Payment before arrival via bank transfer is required. The property will contact you after you book to provide instructions.